A trademark represents a unique sign, expression or design which serves for the identification of the services or products of a certain source from those of others. 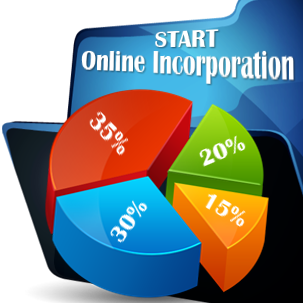 Our company formation consultants in Japan can assist you with the entire procedure of registering a trademark in this country, as well as setting up a company in Japan. The legal framework for trademarks in Japan is set by the Trademark Act of 1959. 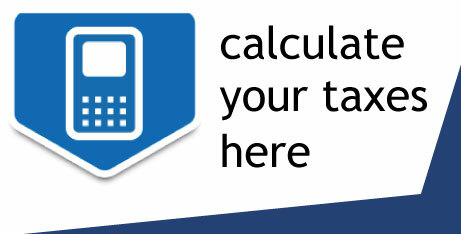 This country has adopted a first-to-file basis for the trademark protection. A trademark registration in Japan is valid for 10 years from the date it was registered and may be renewed for another 10 years prior to the date of expiration. 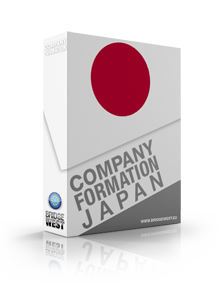 • Our Japan company formation specialists review and send you the certificate. If you need to know more about the trademark in Japan, we invite you to get in touch with our company registration representatives in Japan.